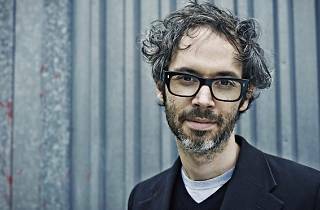 James Rhodes is a serious fan of classical music. Charismatic, visceral and very talented, Rhodes claims that Bach (and particularly the 'Goldberg Variations') saved his life. And he's not exaggerating. 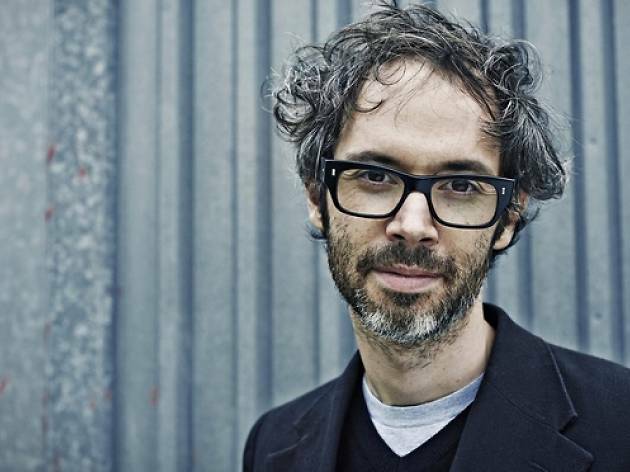 'In my concerts, I talk about the works that I perform, I explain why I chose them, what importance they have for me and the context in which they were composed,' explains the pianist. As well as playing and providing the background for the works in his recitals, when up on stage the British musician tells the story, in between works by Bach, Chopin, Rachmaninoff, Schubert and Beethoven, of his life and how music helped him overcome the numerous obstacles that he's faced along the way.